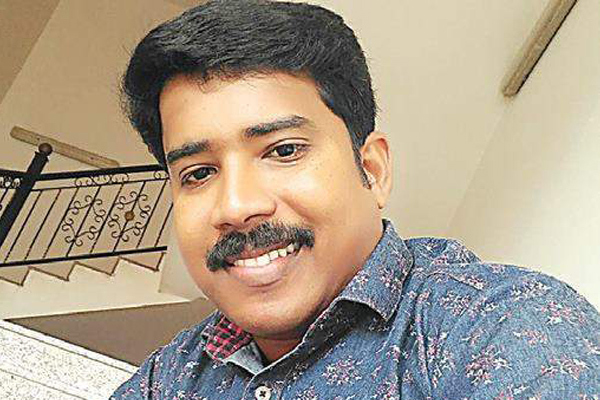 MUMBAI: Two weeks ago former RED FM radio jockey, Rajesh was murdered in Kerala by some unidentified assailants. There was no clarity on the cause of the attack, but the Kerala police now have the suspect under their custody. As per the reports, Salil bin Jalal alias Ali Bhai was apprehended by the Trivandrum police on Tuesday, soon after he landed Thiruvananthapuram International Airport from Qatar around 9 am. A look-out notice was issued for every transit points across the country along with some special investigative team. One of the reports said that Ali Bhai admitting that he committed the murder for his friend Abdul Sathar who is a businessman in Qatar and former husband of a dance teacher. There are two aspects of murder which are out. One says that Sathar wanted to take revenge by destroying Rajesh’s life. The second report states that Rajesh had been receiving money from a dance teacher who happened to be Sathar’s ex-wife. This is said to be one of the reasons for his murder as the former RJ was allegedly also having an extramarital affair with her. After the murder, the sharp weapons used were abandoned in Kollam and Karunagapally regions. Apart from this, four other suspects have been arrested who have been in connection with the murder. Rajesh alias Rasikan Rajesh 36 was heading back from a late night show with his friend. He and his friend were attacked by some identified men near his recording studio. MUMBAI: Here comes the time to bid bye to another sensational week that had some great stories to keep viewers intrigued. And, our music industry and radio were nowhere behind. So, in this week’s weekend wrapup, let’s check out the newsmakers from both the world of both music and radio.